Estonian Shipbuilding, Repairs and Conversion Group (SRC) has established a new Norwegian-Estonian maritime engineering collaboration chaired by Diderik Schnitler. Founded in Estonia in 2001, SRC has specialised in ship repair and conversion and is now expanding into the Scandinavian market. Diderik Schnitler, Harald Schioldborg Jr and Odd Wataker are taking the lead in bringing services from the Baltic state to the Nordic offshore and maritime market through the creation of SRC Nordic AS as a Norwegian subsidiary of SRC Group. 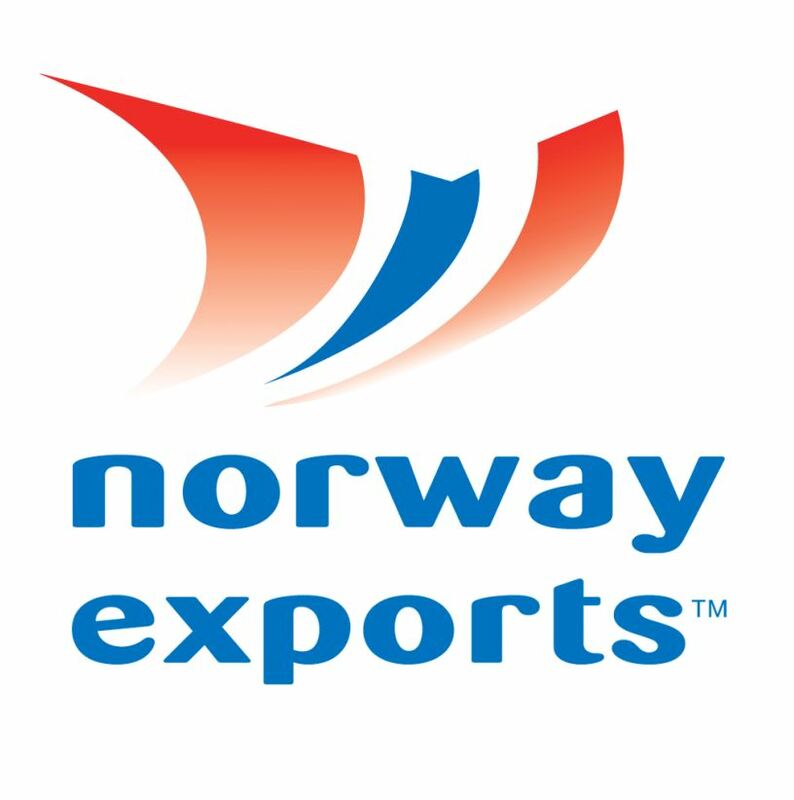 According to the press statement, the aim is to offer conversion, repair and installation services at two-thirds of the price prevailing in Norway, but with the same high level of quality. “I’ve been on the receiving end of many sales pitches by suppliers with cheap production which they call ‘quality’,” says Diderik Schnitler, who is taking over as chair of SRC Nordic and as supervisory board chair at SRC Group AS in Estonia. The company says it offers everything from project management and engineering services to design and fabrication.